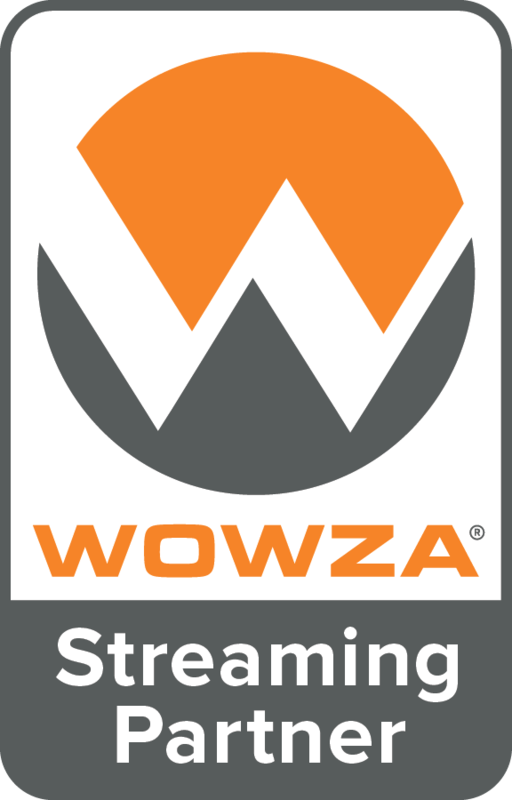 At Streaming Wizard we give you the opportunity to provide on demand and live streaming services to your clients, under your company branding. You have access to an online control panel to create and administer user accounts and monitor usage statistics. Your clients have access to a branded control panel with your company colours & logo. We also arrange domain masking to keep your clients within your domain. We are invisible to your clients! We have strategic partnerships with several media agencies, web design companies and audio visual agencies as our streaming service offers a natural extension to their service portfolio. To those opting for the white label option, we offer a standard 20% from our retail prices. In addition to this we are completely transparent in the whole process, meaning you chose at what price to resell these services. We offer the ability to resell all types of streaming services, given below is an overview of the CMS for Flash Video content. Your clients have the ability to upload and manage their content through the branded control panel. Giving your clients the ability to instantly add powerful, professional Flash Content to their website. 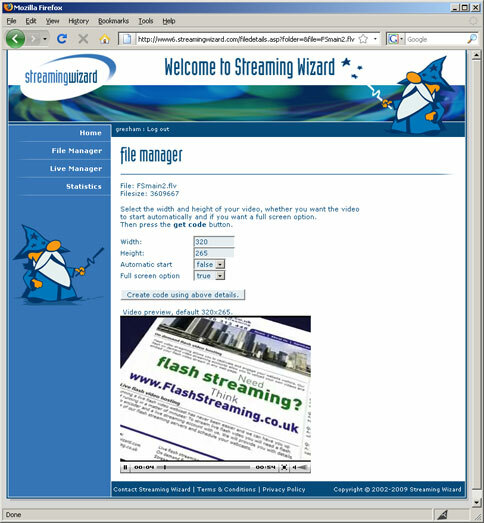 All formats supported – Flash Media, Windows Media, Real, QuickTime. Scalable account packages available to suit all levels of user. 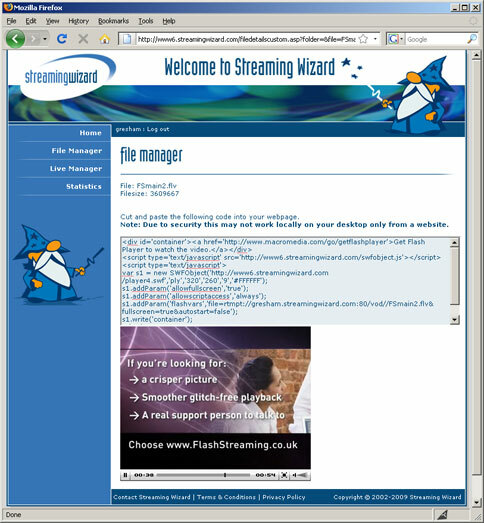 We can also supply dedicated streaming servers for clients with larger requirements. Live broadcasting via the web – costs are based on length of the event and maximum required number of viewers. We will also provide the code to embed the live stream player within the client's web page. Available for video and audio in a range of formats. Applications include running WebTV and WebRadio content channels. Call us on 01926 313448 now to talk to one of our team.